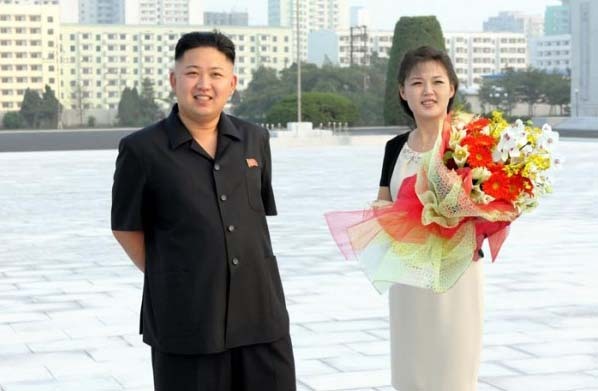 » KIM JONG-UNS WIFE IS A FORMER TRAFFIC GIRL! 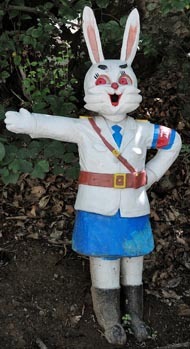 And the sister of recent "Hero Of The Republic" recipient! 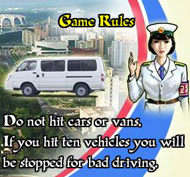 » Traffic girls run over? 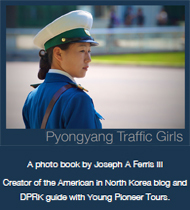 » What do you think about the Pyongyang Traffic Girls? Also The Latest Updates: Video of Ri singing "Don't Ask My Name", the Traffic Police song! 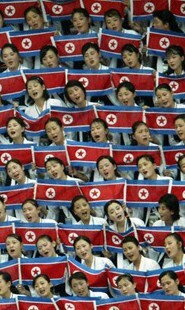 And A 2005 picture of Ri as a North Korean cheerleader!! 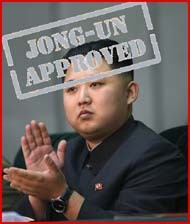 Click here to rate this latest Traffic Girl Of The Month! 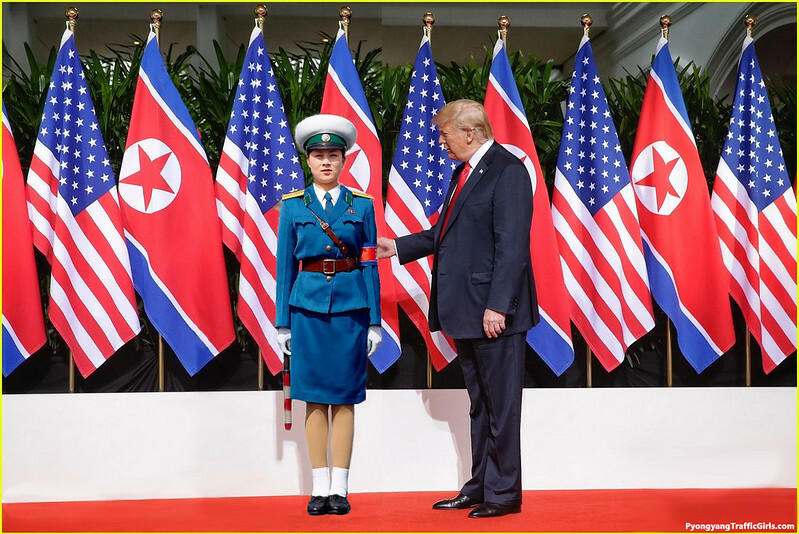 during his historic summit in Singapore on June 12, 2018.
including traffic signals, road repairs, and nuclear disarmament. 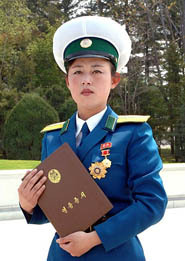 North Korean traffic officers pay their respects at a portrait of late North Korean leader Kim Jong Il in Pyongyang, North Korea, Wednesday, Dec. 21, 2011. 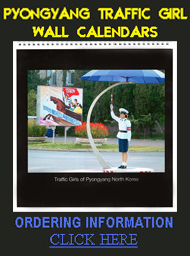 The Pyongyang Traffic Girls ... RETIRED?? 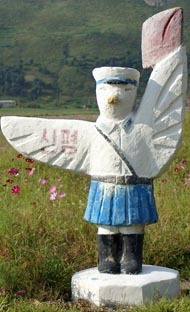 The cutest Pyongyang Traffic Girl video you will EVER see! !